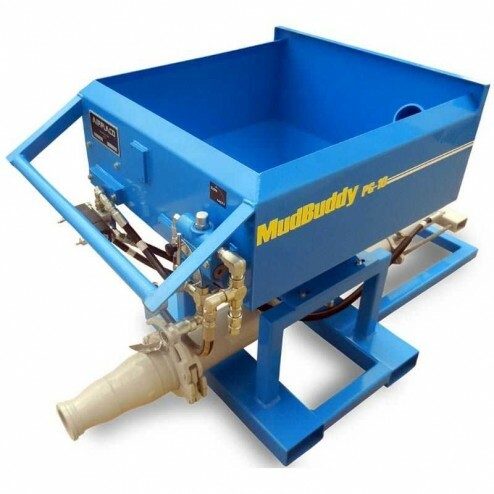 The Airplaco MudBuddy PG-10 Grout Pump is the ideal low-maintenance high-output mudjacking/slabjacking pump designed to get the serious contractor from one project to the next without delay. 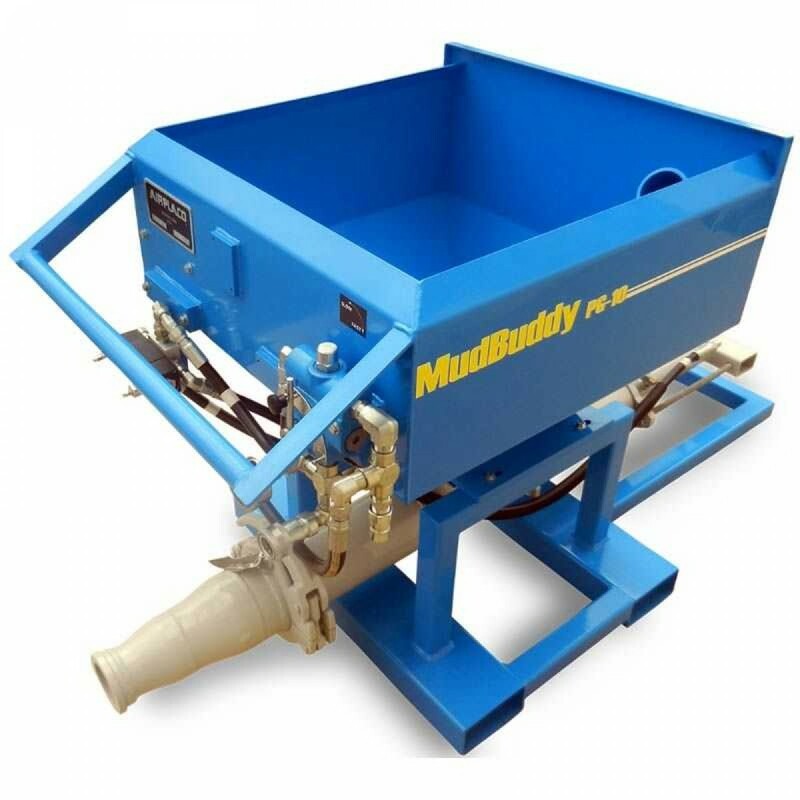 For contractors who prefer an external hydraulic power source. 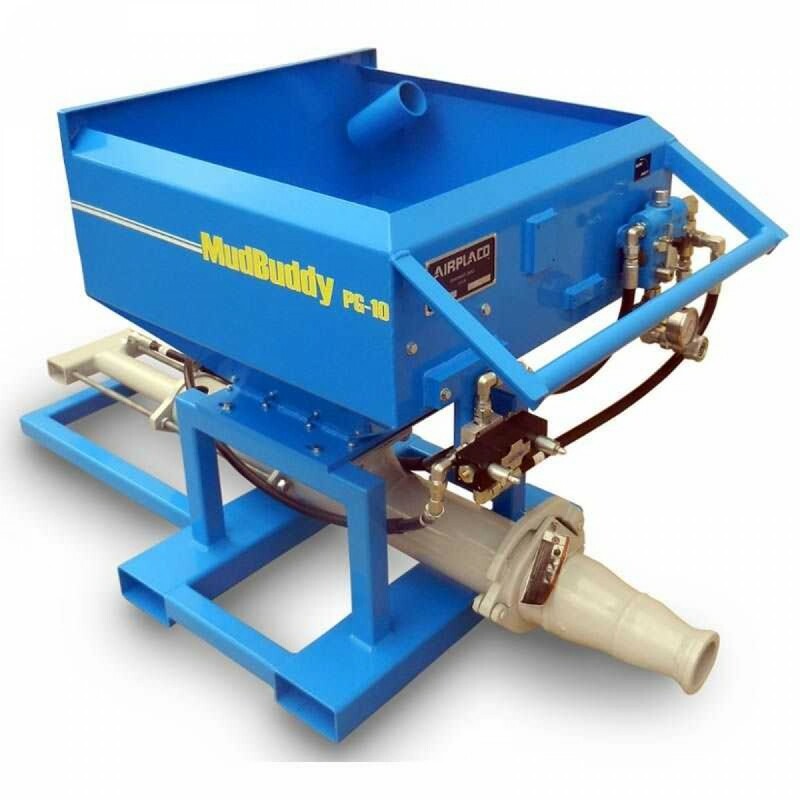 Put 50 years of the best industry experience behind your slab-jacking job with Airplaco MudBuddy PG-10 Grout Pump. 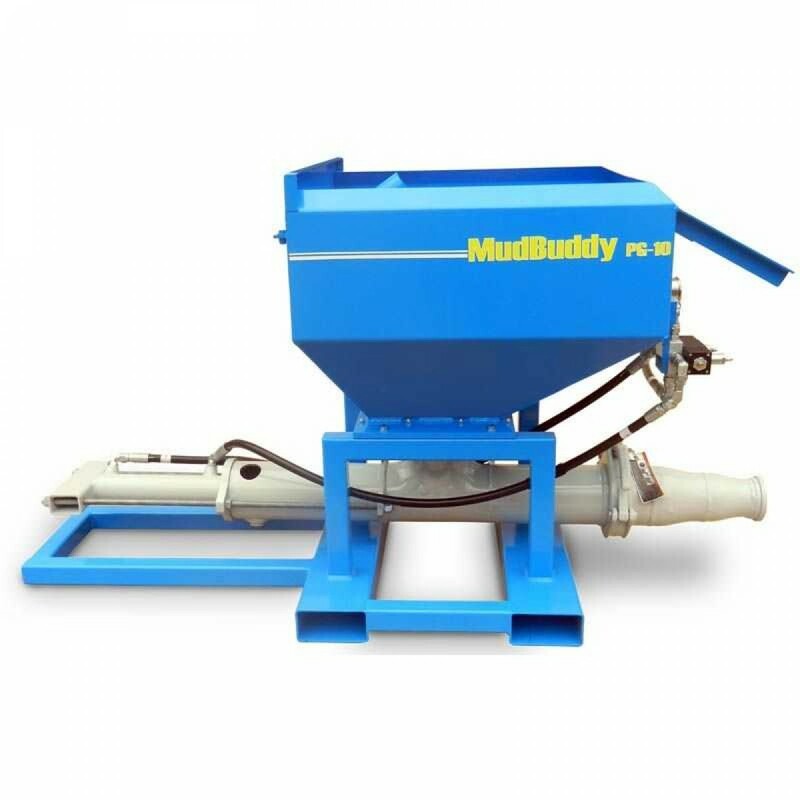 Don't mess around with lesser material cylinders that need to be replaced frequently and maintained with admixtures. Save time and money by putting Airplaco's patented Long Life hard chrome material cylinder to work. 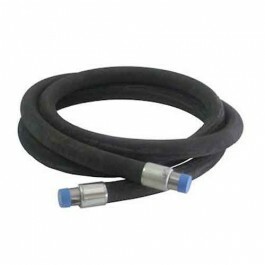 For contractors who prefer an external hydraulic power source. 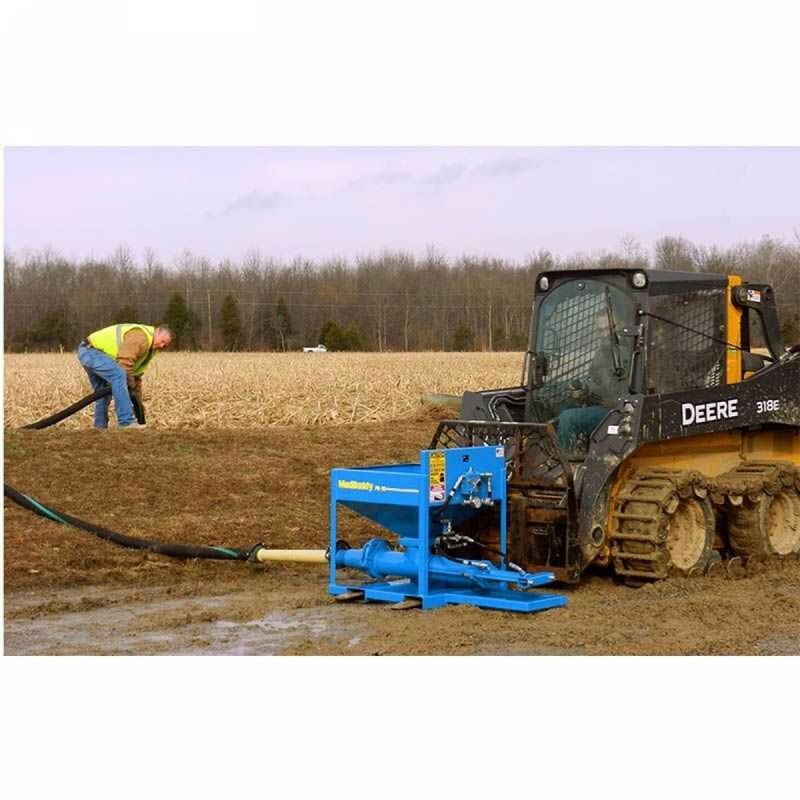 Airplaco grout pumps are perfect for grout pumping, slab-jacking, mud-jacking, void filling, contractors, DOTs, municipalities, Highway Departments, and equipment dealers.